The construction of fine homes is a long-standing tradition at Vintage Development Company. Through three generations, a commitment to craftsmanship and uncompromising standards has been proudly passed from grandfather to father to son. Today, President Vince D’Annunzio carries on his family’s legacy which began over 80 years ago, creating extraordinary homes and building lasting relationships based on integrity and commitment. In 1979, Vince D’Annunzio founded Vintage Development Company. 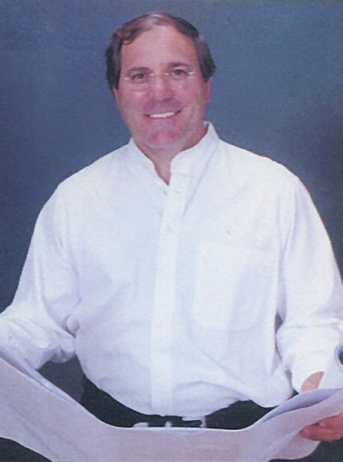 His company is known for the construction of elegant custom homes and semi-custom residential communities. Vince works in partnership with architectural firms to create new designs that complement the lifestyles of his buyers and which blend recent trends and innovations in new home construction. Homes are designed to complement the natural setting of the residence, taking into account the surroundings and neighborhood. The ultimate goal of Vintage Development Company is providing homeowners with a finely crafted home that will create a lifetime of pride of ownership, satisfaction and comfort.